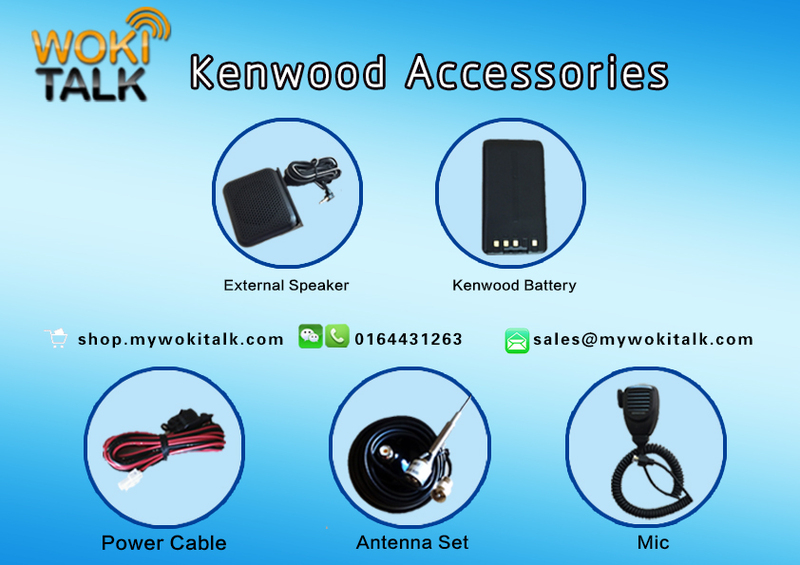 Today, WOKI Talk would like to share with our reader about both Kenwood and Hytera flyer. The beautiful flyer has listed the most commonly request trunk radio accessories for Malaysia user. 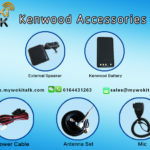 Kenwood, Hytera and Motorola trunk radio come with many accessories for user, unfortunately not many users know these accessories. 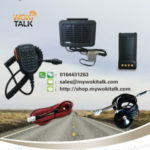 WOKI Talk as the trunk radio supplier in Malaysia, we have gather most of the common accessories and purposely organize in flyer format to share with our reader. The accessories flyer will not only promoting WOKI Talk to the market but also educate our user knows more about available accessories. Hytera trunk radio is relatively new in Malaysia market. 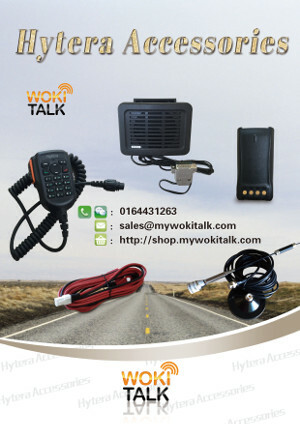 However WOKI Talk has kept the basic accessories to support Malaysia user. We welcome Hytera user to check with us about Hytera accessories. In our Flyer, we also publish 5 widely request Hytera accessories in Malaysia. Where to Buy the Accessories? There are several channel our reader could buy those accessories from WOKI Talk. Send us message via instant messenger, such as WeChat or Whatsapp. It never been easy to sustain trunk radio business in Malaysia. WOKI Talk has sought all possibility to provide better service quality to trunk radio reader and user. We know what our user want while they are using trunk radio, further more we also understand their expectation for our service. With this latest beautiful design Kenwood and Hytera flyer, our user could keep this in their smart phone for future reference.